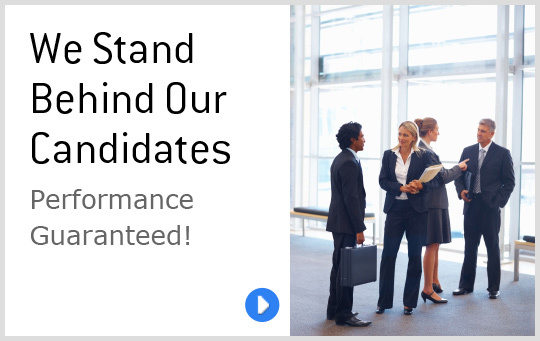 Recognizing the unique staffing needs of our clients and the factors that matter to our candidates, Thomson Tremblay takes the time to ensure the best possible fit between employers and employees. We offer tailored solutions in order to place qualified professionals within great businesses. 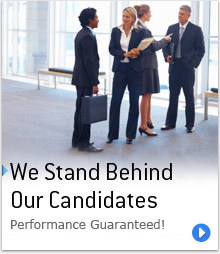 We place our candidates in work environments where they will succeed and excel. Our depth of selection, sophisticated evaluation techniques, committed team of consultants and strong client relationships have contributed to our success since 1971. 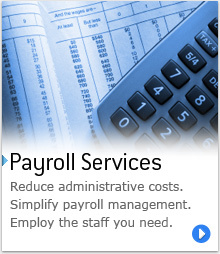 We tailor our approach for each assignment to meet our clients' specific requirements. 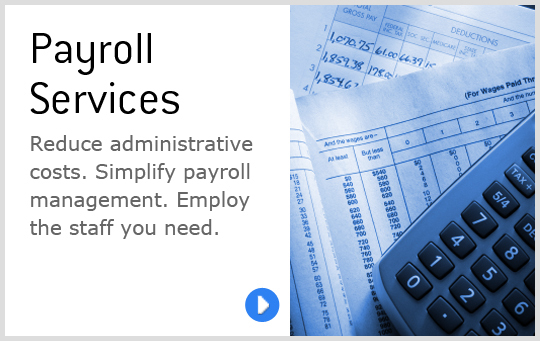 Avoid the costs of administration, payroll, turnover and hiring the wrong people. Spend less time on Human Resources and focus on what you do best. We'll take care of the rest! 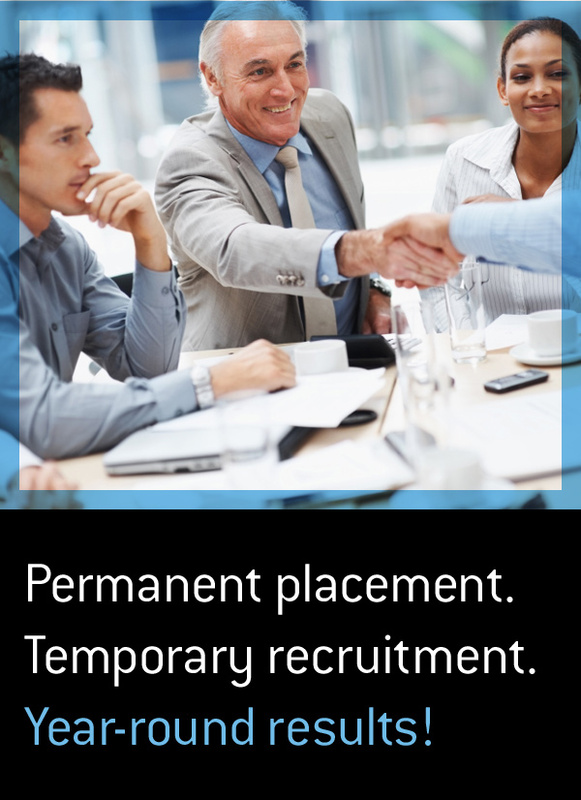 Our team of experts is ready to help you through the recruitment process. We will work hard to match your interests, personality, professional experience and qualifications with the specific needs of our clients. We value your job satisfaction and always consider the factors that will contribute to your overall performance and motivation.